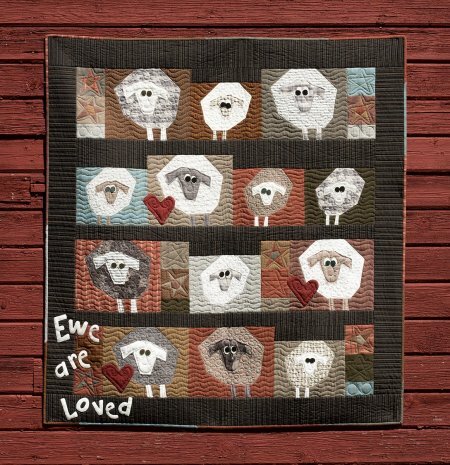 It's the first day of fall...so you know what that means quilting season is knocking on your door! If you are like us it's a very warm first day of fall! However I have started to notice some cooler nights and a few leavings turning colors on our trees. This is always my favorite time of year! We have loads of NEW things going on around the shop - including a NEW class we've just scheduled. Check it out! 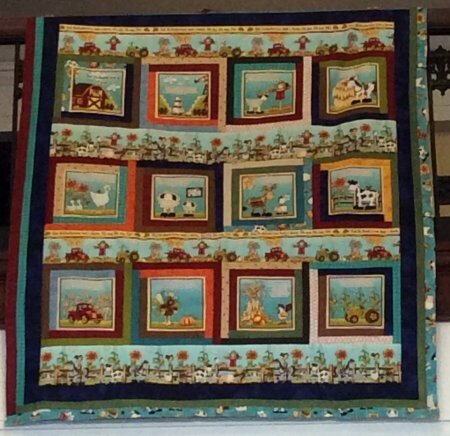 We have a fun NEW kids quilt up! Check out McAnderson's Farm. This fun quilt features a quiet book made into a quilt - but don't worry we have the quiet books available too! 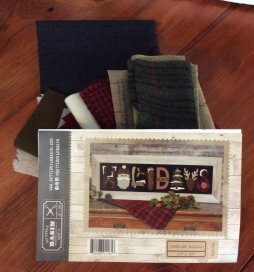 3 NEW Buttermilk Basin kits hit the floor this week! Check out Holiday Skate, Woodland Holiday Kit, and Trucks All Around. 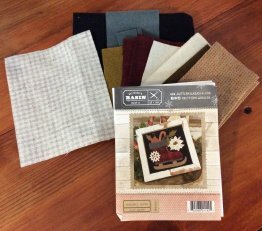 This trio of kits is perfect for turning any space into a beautiful winter wonderland! 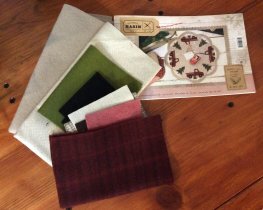 We will be holding a fun stack'n'whack class in October! Check out the information below! I hope you all have a blessed weekend. It's supposed to be warm here so I think I'll hide out in the basement where it's cool and sew! I'm working on a baby quilt for a friend - so this may be the perfect weekend to finish it up!